Merang Waterfront jetty is located along the Merang river leading to the sea. The jetty acts as a gateway to many of Terengganu’s beautiful islands, such as Pulau Perhentian, Pulau Redang, Pulau Bidong and more. These islands are blessed with soft and sandy beaches and marine life that dwell beneath the waters, making it a popular diving and snorkeling spot for tourists and locals alike. Many operators provide routes from various parts of Malaysia to the Merang Waterfront jetty. CTTS Holidays and Konsortium Singapore are among the operators with routes to the said location. The former departs from Kuala Lumpur and Kuala Besut whereas the latter departs from Singapore. 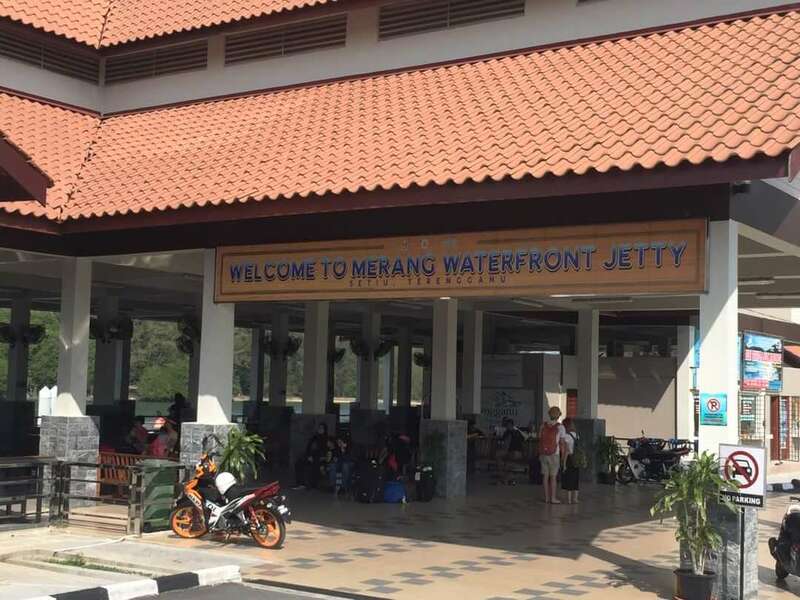 Other means of getting to Merang Waterfront jetty include a taxi ride from the Kuala Terengganu airport which cost RM50 for a 30-40 minute ride. GrabCar makes a suitable transportation alternative to the said location. CatchThatBus provide users with the convenience of booking online bus tickets from buses operating at Merang Waterfront Jetty. These buses provide daily trips to and from Merang Waterfront Jetty to numerous destinations. You can book your bus ticket online from our website or via mobile app which can be downloaded for free on Google Play or App Store.